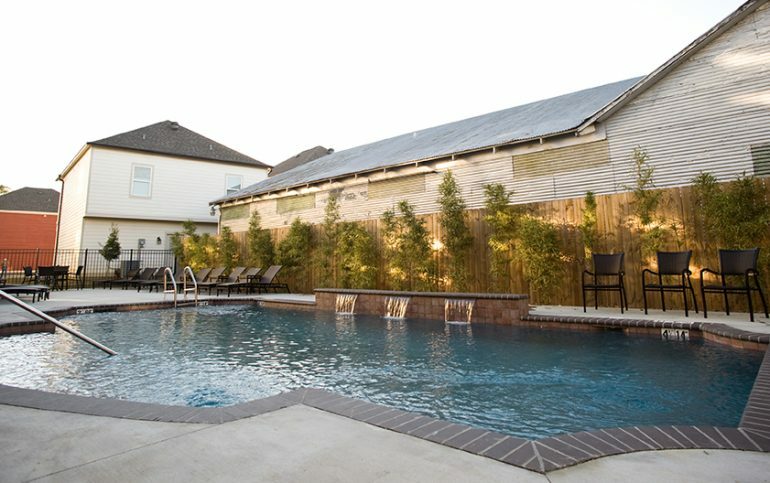 Cottage Landing is the newest off-campus student housing community in Lafayette, Louisiana featuring 3, 4 and 5 bedroom cottage-style homes. 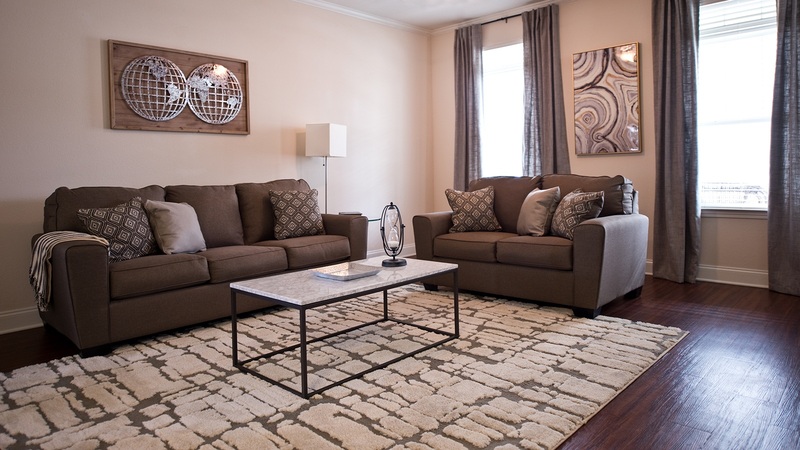 Cottage Landing is an upscale neighborhood with one twist – it’s designed specifically for college students. Each cottage boasts a private bathroom for every bedroom as well as other amenities such as huge closets, covered porches and relaxing common areas. SHORT WALK TO CAMPUS! DON’T PAY FOR EXPENSIVE CAMPUS PARKING PASSES OR WASTE TIME WAITING IN A LONG BUS LINE! 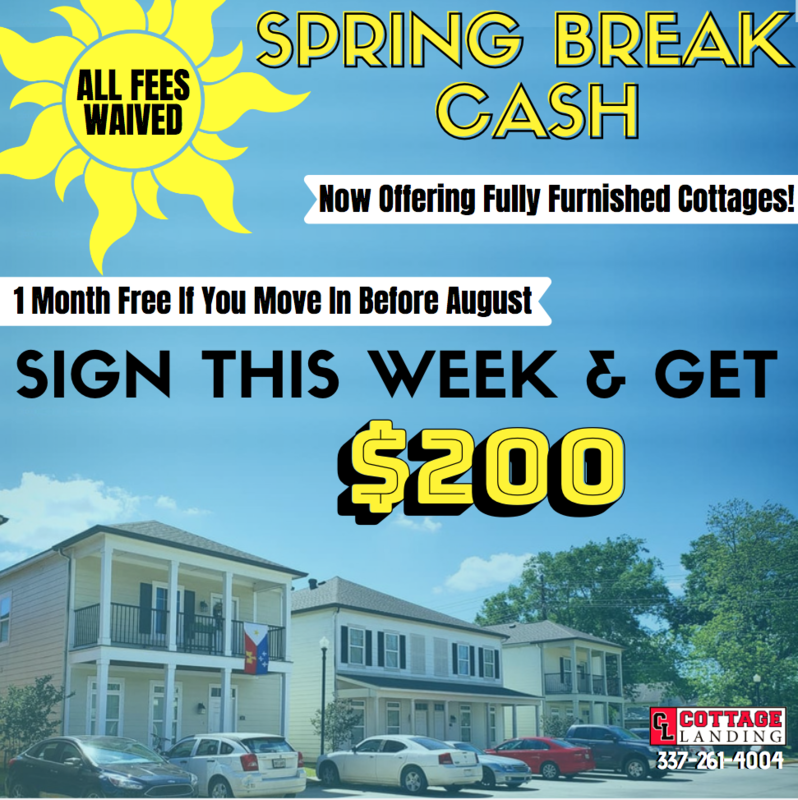 Cottage Landing is one of the highest rated and most sought after off-campus housing options for college students living in Lafayette. At Cottage Landing, our residents are our number one priority! Cottage Landing is a small, tight-knit community which allows us to focus on you and provide you the attention you deserve! Don’t be just another number! Why lease in a crowded apartment building far away from campus when you can have all of this? 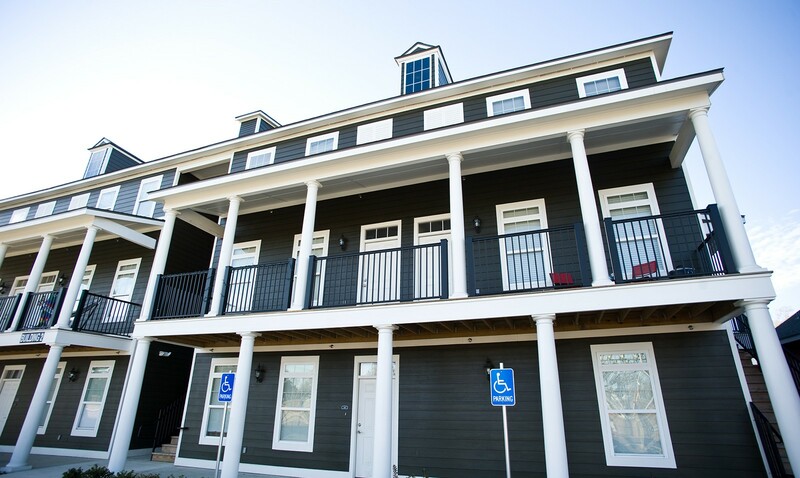 Much more than your average student apartment complex, Cottage Landing offers individual houses designed specifically for college students. 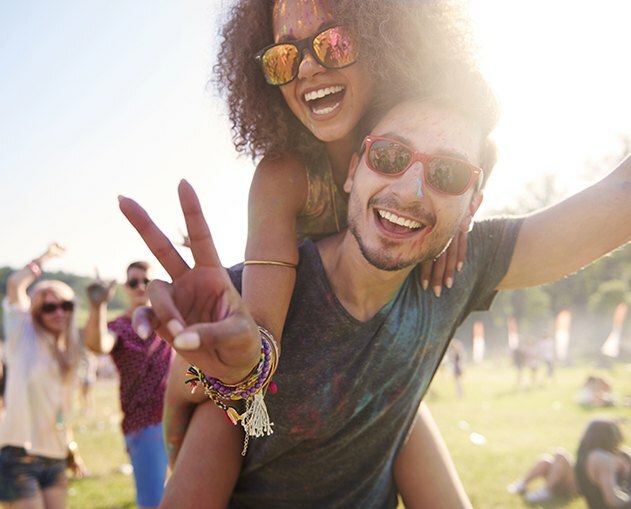 Our homes allow you to live with best friends or make new ones through our roommate matching program. 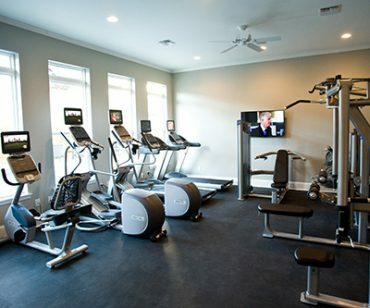 Cottage Landing is a gated community within walking distance to campus and includes access to a 24 hour fitness center, business center, and private club house. 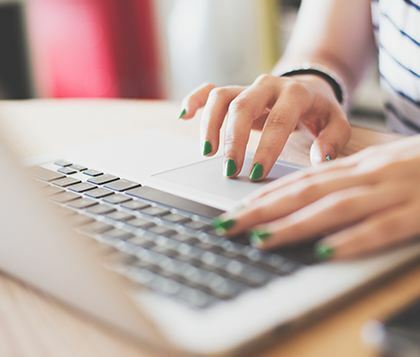 Additionally, all of our cottages have free cable and wifi, all major appliances including washers and dryers, as well as a large porch or balcony. Our cottages are pet friendly and come equipped with an alarm system. There is also a resort-style swimming pool and Clubhouse with a 70″ TV & pool table to enjoy with your friends. All of this plus a great location within walking distance to campus! 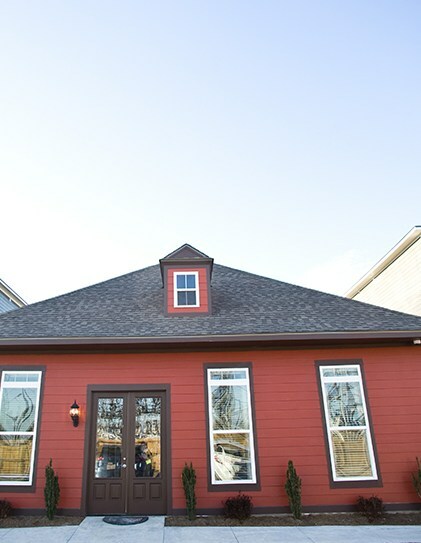 Simply put, Cottage Landing is the best choice for student off-campus housing! © 2019 Cottage Landing – Lafayette. All Rights Reserved.